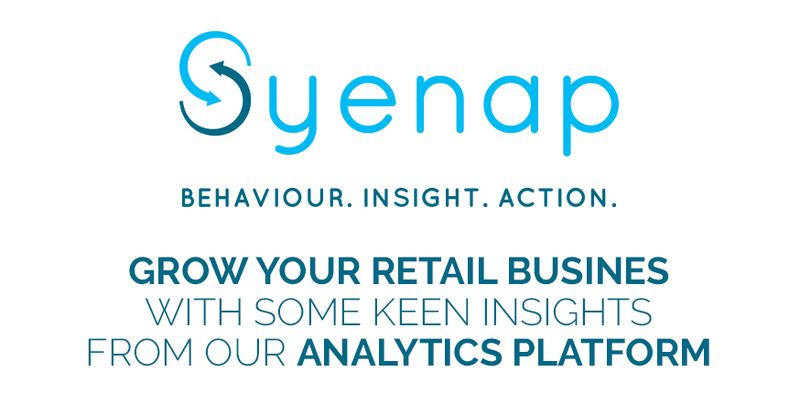 Retail analytics has come a long way in the last few years. If you wanted to see what your customers thought about your store or why they come there, you would need to ask them directly by conducting some form of market research. You would need to conduct surveys in person or via email, or you would have to wait until long after to give them a call and ask them how it went. Gone are the days where you would have to stop your customer. You would have to talk to them in the middle of their buying process to see what they are thinking and how they are feeling about their shopping experience. Stopping them would mean that you interrupt the buying process and may even affect the outcome of what the person buys in the end. That interruption could be enough to skew your results and give you an inaccurate view of the whole process. That could lead to the wrong business decisions being made at some time in the future, causing you, the business, to lose customers unnecessarily. In the end it becomes clear that your customers must choose freely and without interruption. To avoid that you then decide to stop your customers after they’ve completed their purchase, only to find that they have forgotten most of it because they are already thinking about what they need to do next. Doing things the old fashioned way has its setbacks, but it’s necessary in order to improve the shopping experience for your customer. 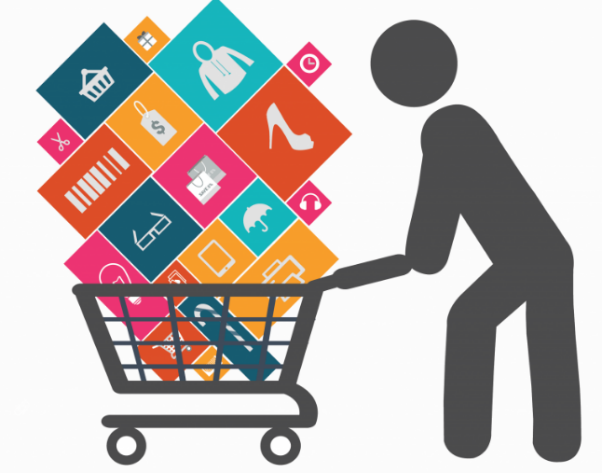 Fortunately, there have been some impressive improvements with how retail analytics software works, and now you can view the whole process and extract all of that information without having an effect on how or why the customer buys from you. Reduced abandonments – When a customer spends too much time in a queue or they cannot find what they are looking for, you may lose that customer indefinitely. They probably won’t want to go back to your store, as they will find what they need elsewhere. Accurate conversion measurement – Conversion rates are important because they show you how many of the people walking into your store are actually buying from you. Ideally you want everyone to walk out the store with at least something in their hands. Improved staffing – Make more money with optimum staffing for both efficiency and customer service. You can manage queues and wait times with the predictive capabilities built into our software. 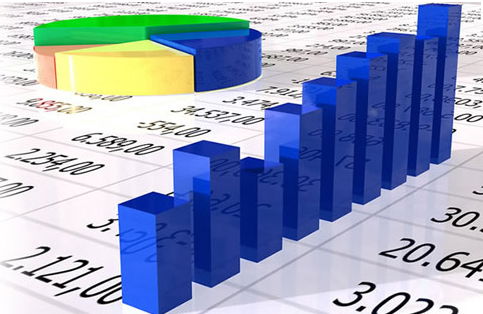 Impact of marketing activities – You can get clear customer counts that enable true and data based ROI conversions. You can see where people go in the store and whether or not they have actually paid attention to the promotions you offered. Understand space usage – Influence store design based on real data obtained from the system. See if customers are getting jammed up in some places because there isn’t enough space to walk passed. Heat maps provided by system can show you where most of your customers spend their time your store. Improve stock management – Predictive capabilities help ensure that stock availability throughout the store is exactly where it needs to be. Customers can walk into your store with confidence, knowing that you have what they are looking for. Improved decision making – Your ability to make short, medium and long term decisions improves substantially. You can base your decisions on data driven statistics, allowing you to predict how much stock you need, how many people you can anticipate on any given day, and whether or not to put more staff on the floor to assist them. As much as all that extra data can overwhelm you, it’s clear to see that the benefits of understanding what is happening in your store outweighs the block you might have towards it. Regardless of how you feel about it though, the real question here should be why do you not have access to it already?